I'll be right there with ya!! Aiming for Accuracy……I can’t wait!!!! 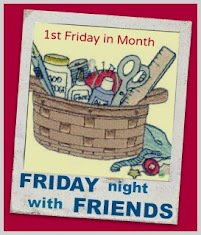 That’s what friends are for…..
FNWF and a friend-ly tutorial!